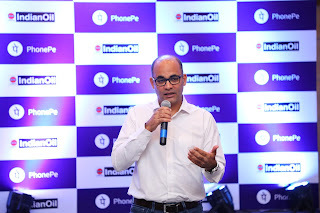 New Delhi, February 19, 2018: PhonePe, India’s fastest growing payments platform, has entered into a first-of-its-kind partnership with Indian Oil Corporation Limited (IOCL) for adoption of its indigenously designed Point of Sale (POS) device at IOCL retail outlets. As part of this partnership, customers can pay using UPI, Credit & Debit cards, PhonePe wallet and other external wallets like Jio Money & Freecharge for their fuel purchases, through the POS device at IOCL retail outlets in Bengaluru. “We are thrilled to partner with IOCL as we believe that with this step we can accelerate the pace of digital payments adoption by consumers at fuel outlets across the country. This partnership is a validation of the potential of our POS device to make the transaction process quick and seamless for millions of local merchants and customers in India. 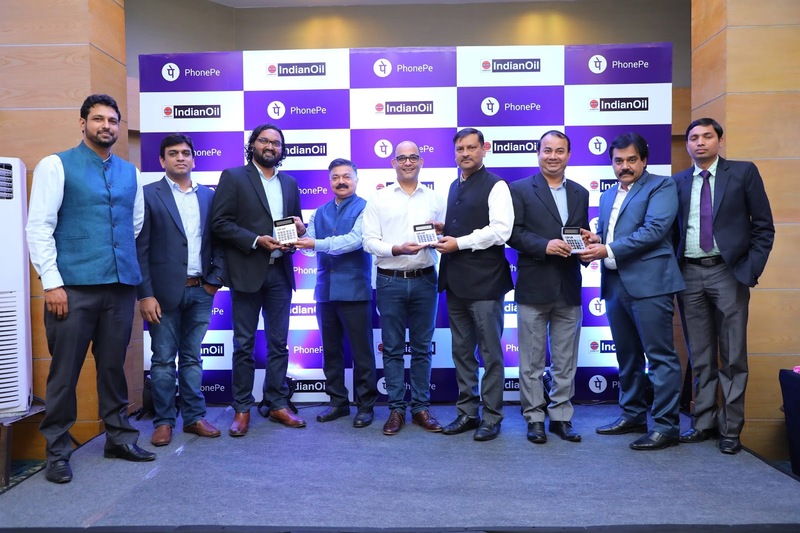 We are well on course to meet our target of installing a million POS devices across 50 cities in India in 2018,” said Pradeep Dodle, Head of Business, PhonePe. 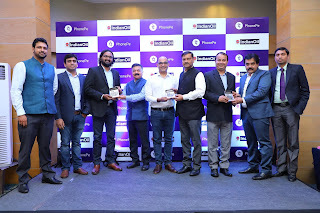 An indigenously designed device powered by Bluetooth technology, PhonePe’s POS device was launched in Bengaluru in October 2017. 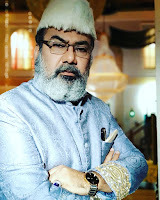 Meant to serve merchants of all sizes the POS device works like a traditional calculator and has been built keeping Indian merchants and customers in mind. Within three months of launch, over 10,000 POS units have already been installed in Bengaluru.